PRESS RELEASE: Ian Parsonage Joins Xyntek's Sr. Management Team to Lead New MIS Consulting Business Unit - Xyntek Inc.
NEWTOWN, Pa., Jan. 28, 2019 /PRNewswire/ -- Xyntek, Inc., a global Leader in Information Management and Real-time Industrial Automation solutions for the Pharmaceutical and Life Science industries, announced today that Ian Parsonage will join the company as a Senior Director. Ian brings over 20 years of Information Technology experience in various Sr. Management and Executive roles. In his new role, Ian will manage and develop Xyntek's new Management and Information Systems (MIS) Consulting Business Unit based in Chicago, Illinois, focusing on Strategy Consulting, Business Process Re-engineering, and Technology deployment around Xyntek's Industry 4.0 and Serialization solution offerings. 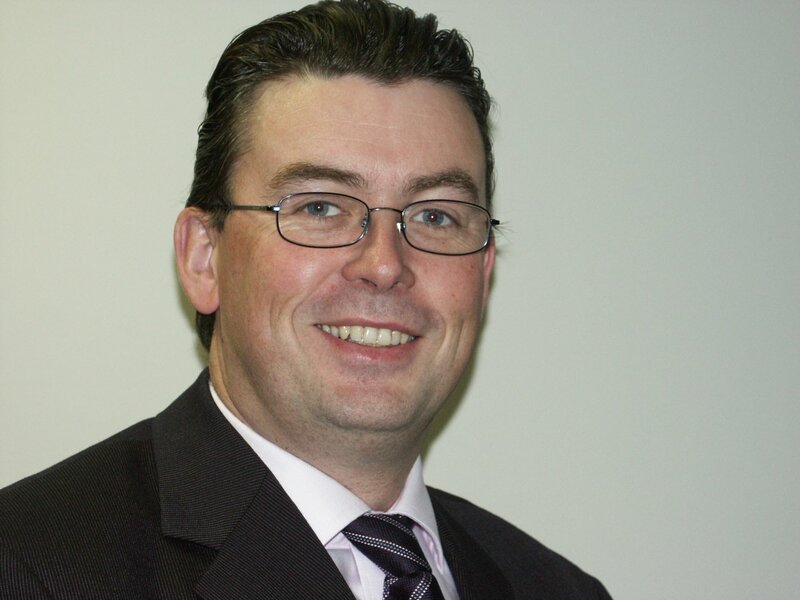 Prior to joining Xyntek, Ian was the Senior Director of Global Serialization at PCI Pharma Services. This role involved the design, installation, and maintenance of more than 80 serialized pharma packaging lines across 4 regions of PCI. 100% of these lines included full aggregation and covered all types of packaging including powder and tablet forms. Ian was originally recruited to PCI (formerly Anderson Brecon), to perform a full Business Process redesign linked to the implementation of a new ERP system. After rebuilding all aspects of the IT infrastructure, he led the Business Planning Team and during a 9-month period took on-time deliveries from mid-80's to 95%. "We are extremely excited to have such an experienced and talented professional like Ian join the Xyntek team," says Mac Hashemian, P.E., CEO of Xyntek. "He has been instrumental in delivering business critical process execution solutions including, Serialization and ERP systems to global manufacturing companies resulting in tighter business integration, traceability, efficiency, and profitability. He will be a valuable asset to our clients as he leads our MIS consulting business." "I am thrilled to join the Xyntek team," says Parsonage. "They have a phenomenal 30-year history working with the top Life Sciences companies in the world, along with a dedicated and talented team that consistently delivers the highest quality products and engineering services to Life Science companies. I look forward to adding my energy, expertise, and guidance to the team." Xyntek's business is based on providing high-end technical services & solutions that allow our customers to maximize the benefits of IT and Automation technologies while adhering with regulatory mandates. Our core technologies include: Serialization; Industry/Pharma 4.0; Collaborative Robots; Advanced and AI Machine vision; Big Data and Analytics; Industrial Internet of Things; Biometrics; Virtual Reality and Augmented Reality.